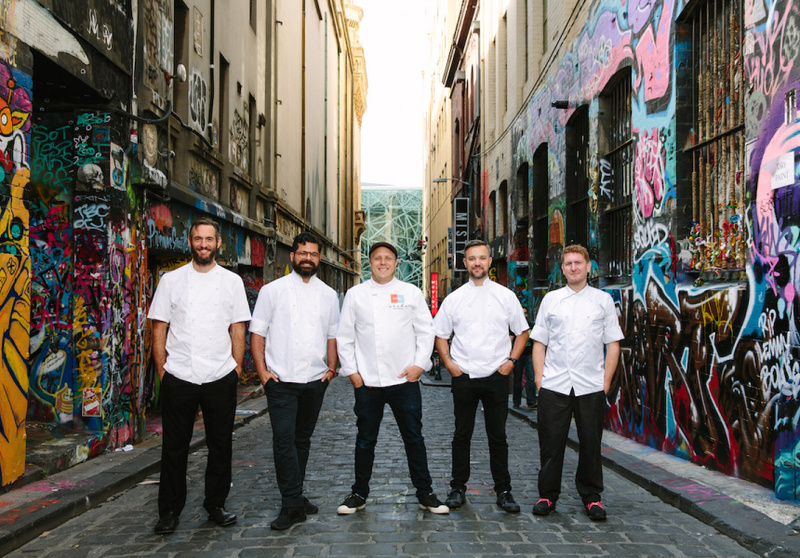 Melbourne's top chefs will serve $1 meals this weekend. Left to right: Joe Grbac (St Crispin), Alejandro Saravia (Pastuso), Jesse Gerner (Bomba), Chris Moran (San Telmo) and Kam McManamey (Botherambo). 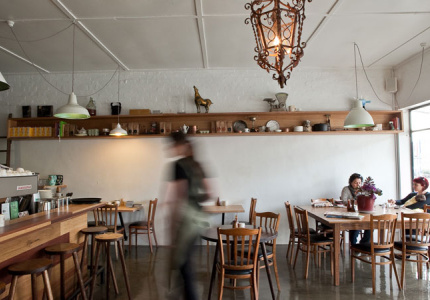 You might not normally order gelato with leftover orange peel in it, or tuck into shepherd’s pie made from alpaca heart. 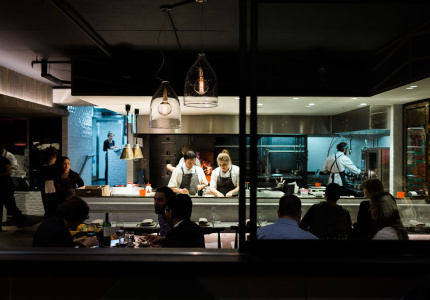 But for one hour this Saturday, some of Melbourne’s best chefs will serve an exclusive selection of meals for just $1 each. All of them will be made from food that would otherwise have been tossed in the bin. The event is being run through the Yume app. 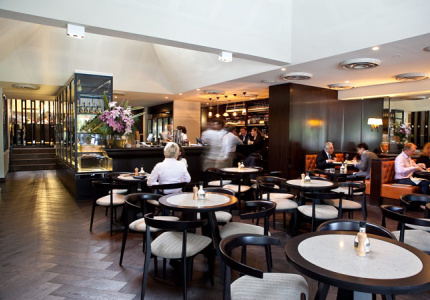 It allows restaurants to sell their surplus food direct to the public at a discount, or donate it. 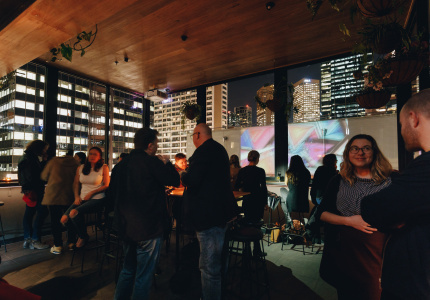 All money raised during Yume Hour will go back into Melbourne’s four main food-rescue charities: OzHarvest, FareShare, Foodbank and SecondBite. Creator of Yume and food-waste warrior Katy Barfield says the app is a new, efficient way to plug “leaks” in a national food system that throws away $8 billion worth of product annually. Just on its own, the food industry discards 1.4 million tonnes of that surplus each year. According to Pastuso chef Alejandro Saravia, food offcuts are far from “garbage”. 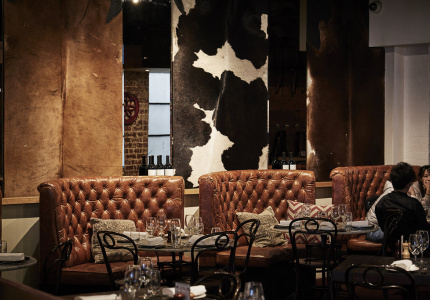 For Yume Hour, Pastuso will make a South American shepherd’s pie with slow-cooked meat offcuts, corn and potato puree – and alpaca heart. 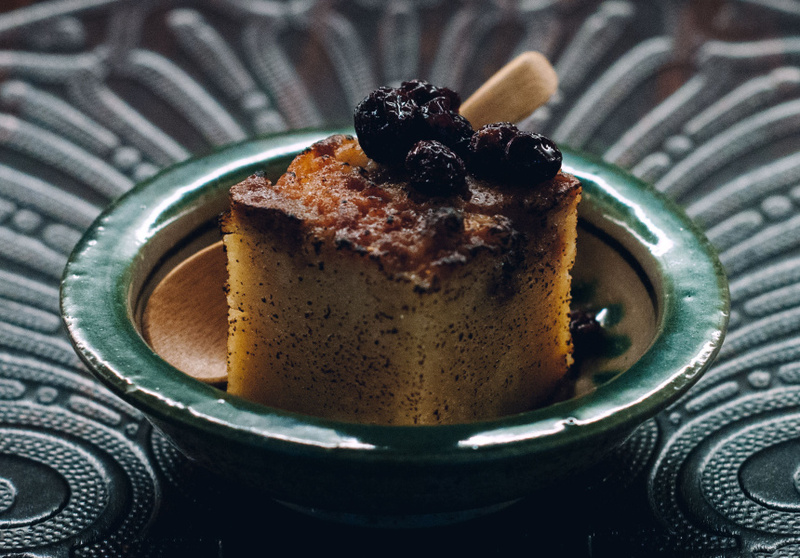 Pope Joan chef Matt Wilkinson will also serve an exclusive Yume dish. It’s a smoked-yoghurt ice-cream, once leftover from an old order and now topped with freeze-dried raspberries. Wilkinson will also offer the dessert to people who haven’t downloaded the app – for a $2 price hike. “I’m not going anywhere until all that ice-cream is served,” he says. A free “Wasting Away” panel will follow at 4pm at CAPI headquarters in South Melbourne featuring, among others, Katy Barfield, MP Adam Bandt, chef Guy Grossi and CEO of Melbourne’s Food and Wine Festival, Natalie O’Brien.